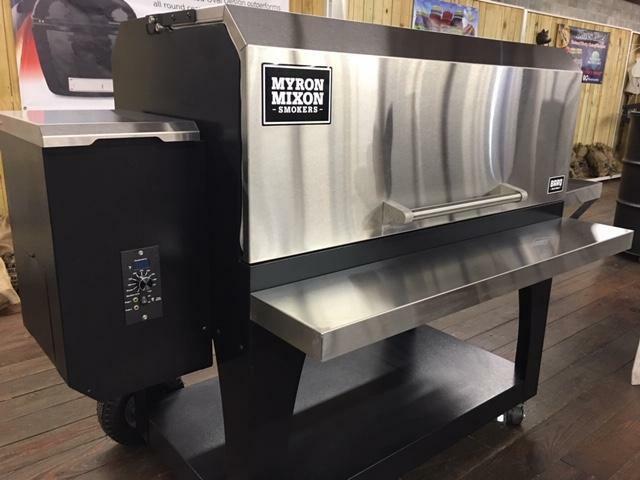 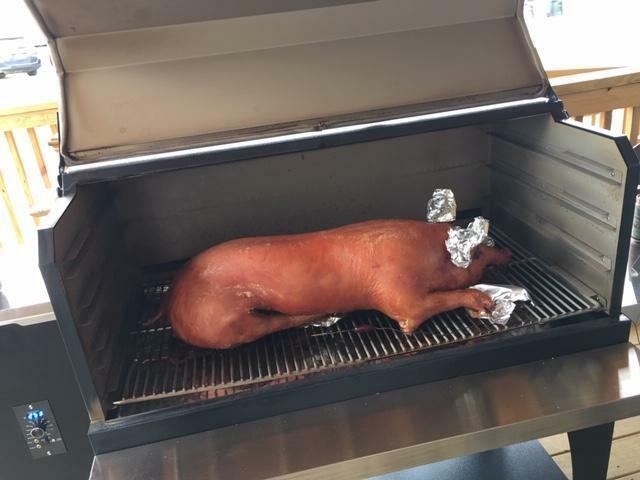 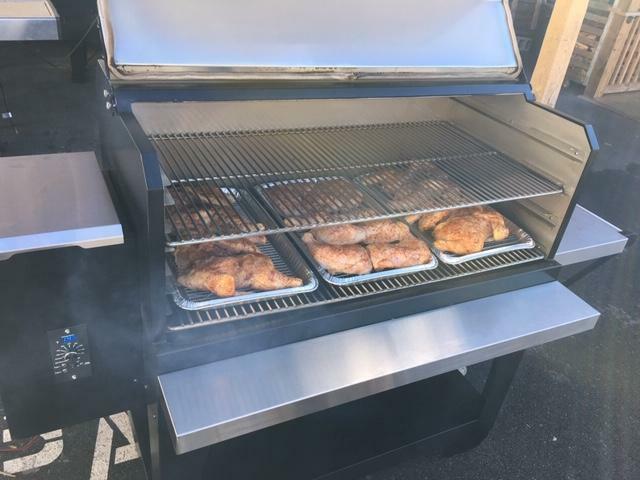 The Myron Mixon Pellet Grill is a new addition to the fine line of Myron Mixon Smokers. 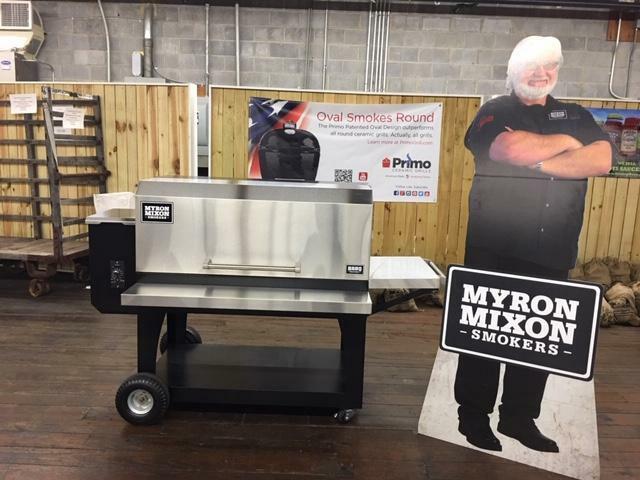 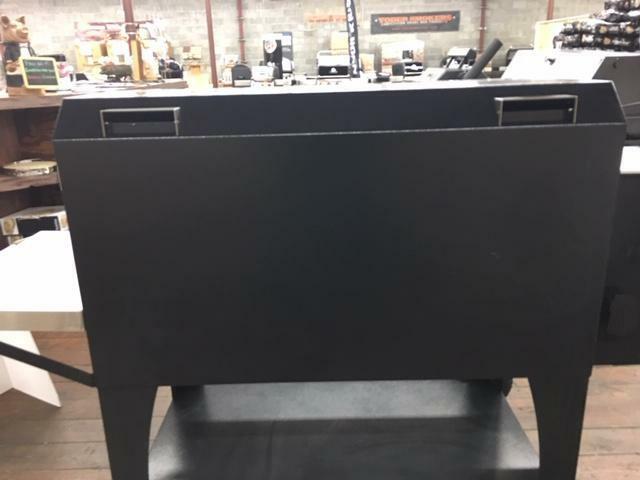 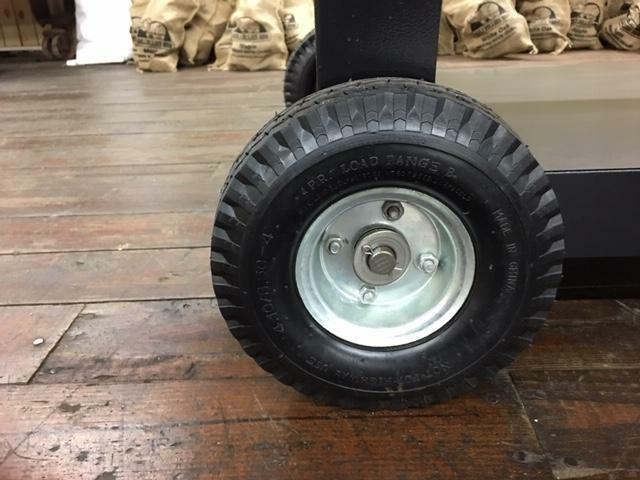 It is made of the same high-quality materials as other Myron Mixon products----made to last and provide top of the line results and made in the USA. 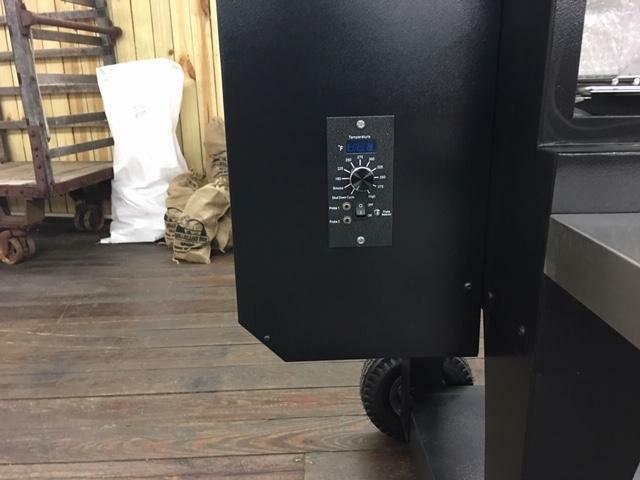 It's a double wall steel insulated cook chamber holds more heat and economizes fuel costs. 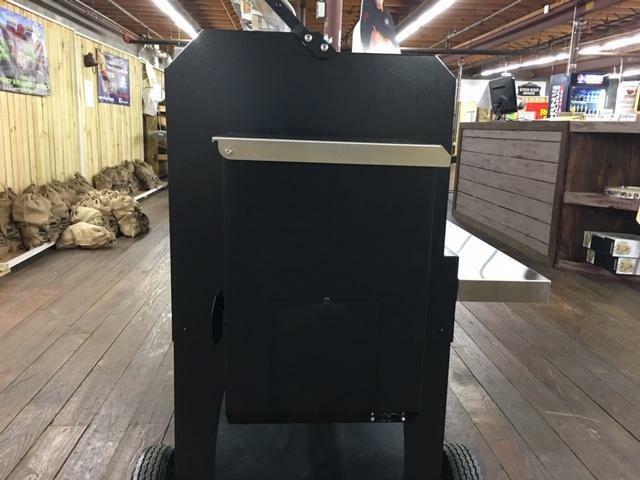 The unique chimney system provides an authentic smoke flavor that is lacking in other pellet grills. 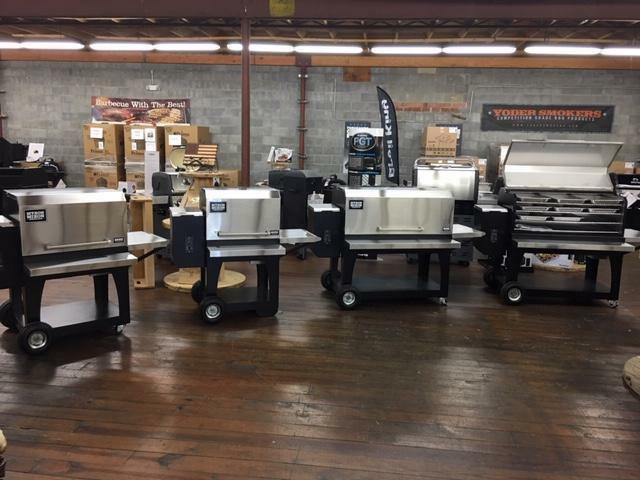 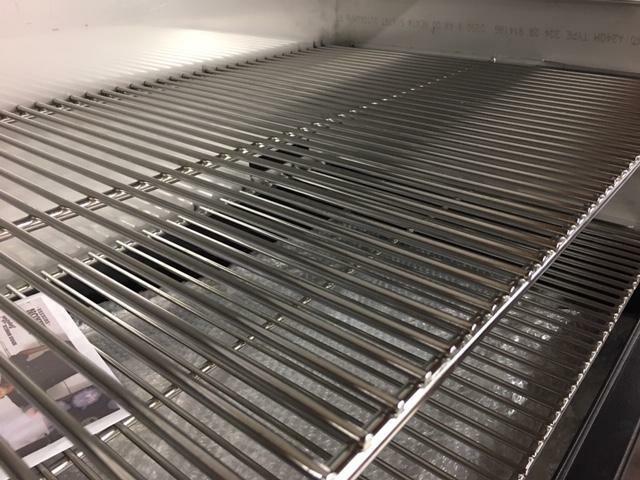 These grills have tremendous capacity compared to other grills on the market today. 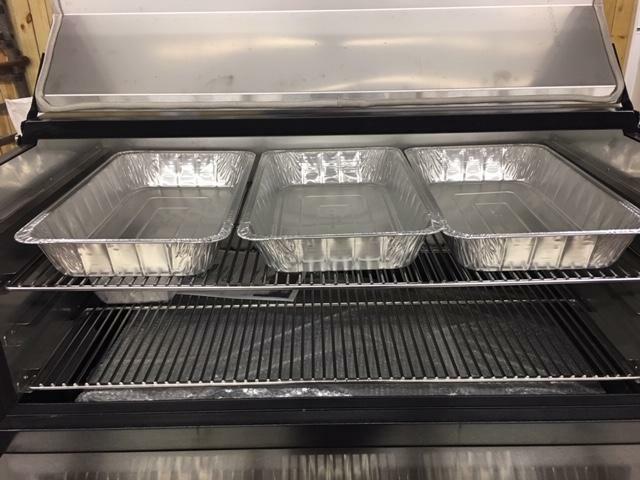 The small holds 2 large foil pans, medium holds two 4 large foil pans and the large 8. 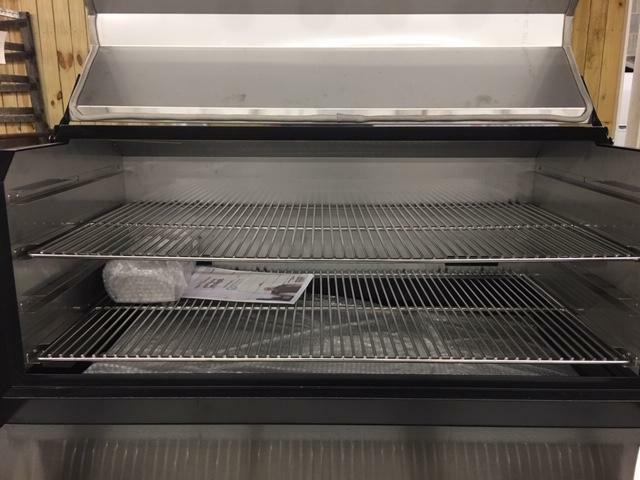 Tremendous Capacity! 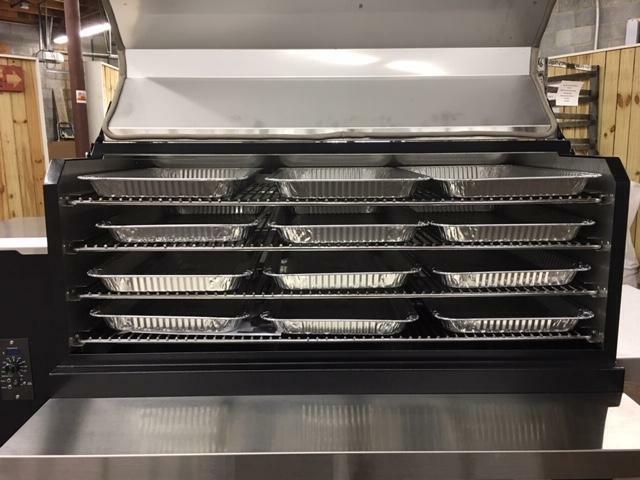 Models are numbered for square inches of cooking capacity.